ANKARA, 9 December 2011: Moin Khan, a 24-year old fan of sport bikes embarked upon world tour - from San Francisco (USA) to Lahore (Pakistan) and is currently in Turkey with a stop-over in Ankara for his entry to Iran and finally to Pakistan. With the first snowfall in Ankara, this young enthusiast will be leaving for Iran tomorrow. 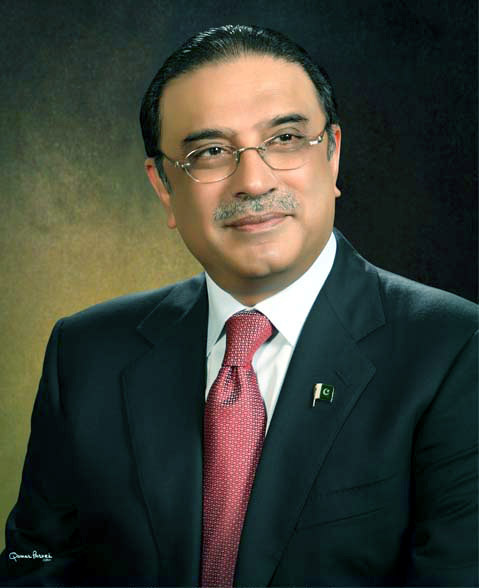 His agenda - help decrease the gap in people’s perceptions about Pakistan. This young Pakistani wishes to meet as many people as he can and show that common Pakistanis are good people. “Media give negative news about us. My mission is to highlight that all Pakistanis are not terrorists or extremists. They are just normal peop as the other people of the world,” remarked Moin. Moin began his long journey of over 40,000 kilometres ride to his motherland (Pakistan) on his Honda CBR 600 F4i sport bike from Golden Gate Bridge, San Francisco in July. He met an accident in Romania and fortunately recovered within a month from the injuries. A graduate of San Francisco State University, USA, Moin has a vision to bridge the gap between the two continents. He has been stopping at different places, cities and locations meeting people. “I have visited about 20 countries including Canada, Germany, Austria, France, Switzerland, Hungary, Slovania, etc.,” said Moin. 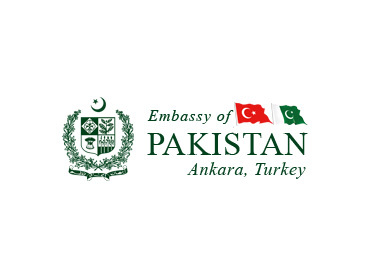 Ambassador of Pakistan to Turkey H.E. Mr. Haroon Shaukat in a meeting with Mr. Moin appreciated his efforts for projecting the soft image of Pakistan. Moin informed that today is the 152nd day since he departed from San Fransisco. Moin said he will be the first rider to complete world tour on Honda CBR 600 F4i sport bike. He hoped that he will celebrate the New Year with his family in Pakistan.